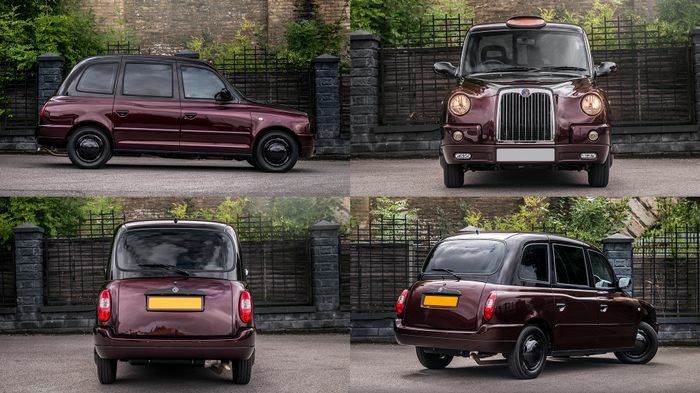 Serial designer of retina-searing SUVs, Kahn, has turned its hand to something totally unexpected – a run of five ‘Last of Line Edition’ London taxis. 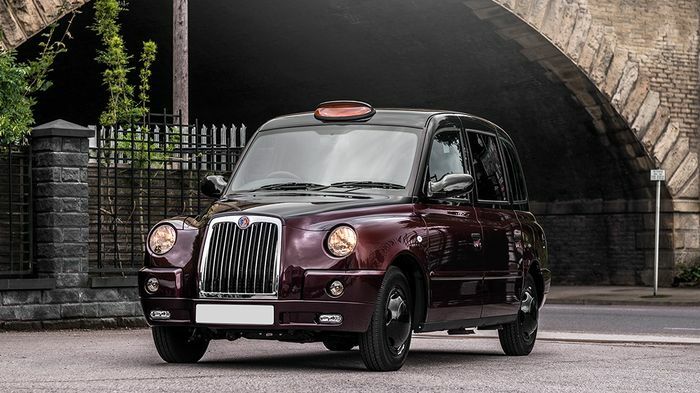 The iconic but horribly outdated and polluting London black cab has been given this one final hurrah as its successor, the LEVC TX, begins to enter the marketplace in earnest. 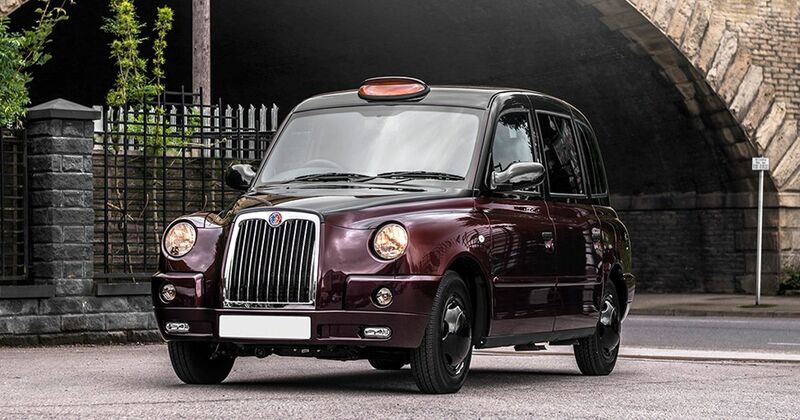 Commissioned by the London Taxi Company, each of the five is finished in a choice of five two-tone Rolls-Royce paint schemes, presumably used with consent. Also borrowed from the ultra-luxury car maker is a starlight head-liner. The seats are all bedecked in quilted and perforated Nappa leather, so do try not to throw up on them. The seat belts are colour-coded while the door sills, leather steering wheel and piano black instrument surround are all new and special-editiony, not that we’ve been given any photos of them. Up front is a 2.5-litre four-cylinder diesel engine built by VM Motori. It’s not the most refined, or quiet, or efficient, or powerful, or anything else, for that matter, but Kahn has delivered a power boost to help whisk pampered passengers to their destinations pronto. Afzal Kahn, the man behind the design, confirmed that buyers of the heinously expensive – depending on customisation choices – taxi would be able to customise their ‘collector’s item’ as part of the ordering process. 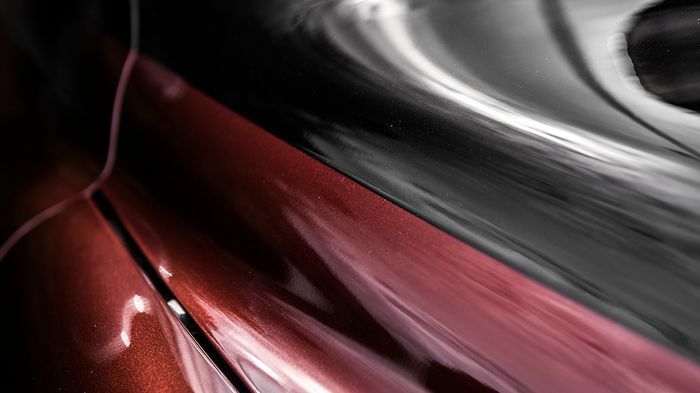 “While it is sad to see a beautiful, iconic vehicle reach the end of its life, it is a great honour to re-design and celebrate what is truly one of the most famous cars in the world. Three have already been sold, leaving just two slots. While the final price is probably only limited by the amount of cash punters are willing to throw at it, expect even the base cost to be eye-watering.